From February 19 through February 21, I attended the Song Leader Boot Camp in St. Louis Mo. Put on by Rick Recht and Jewish Rock Radio. It was an incredible experience. 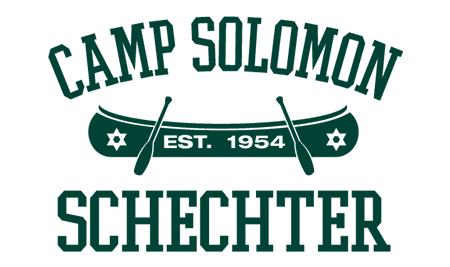 At the workshop I learned what is needed to develop song leaders at camp and create a community of song leading at Camp Solomon Schechter. The Schechter CD is now online!! Enjoy the Schechter CD on Soundcloud! You can click on any song to hear it and download it for free by pressing the down arrow in the top right corner. Happy listening! Introducing Judaics Supervisor Gabriel Guevara! Introducing Challenge Course Supervisor Aria Wexler! The challenge course is one of the most beloved areas of camp. It provides campers with the opportunity to work together with their peers in teams, overcome difficult challenges, and above all HAVE FUN!!! Jewish Teen Funders Network at Camp Solomon Schechter! It’s been a crazy few days around here with Open House, the ending of Aleph Rishon, the beginning of Aleph Sheini and a visit from the Israeli Caravan! Needless to say, we’ve been having a blast. 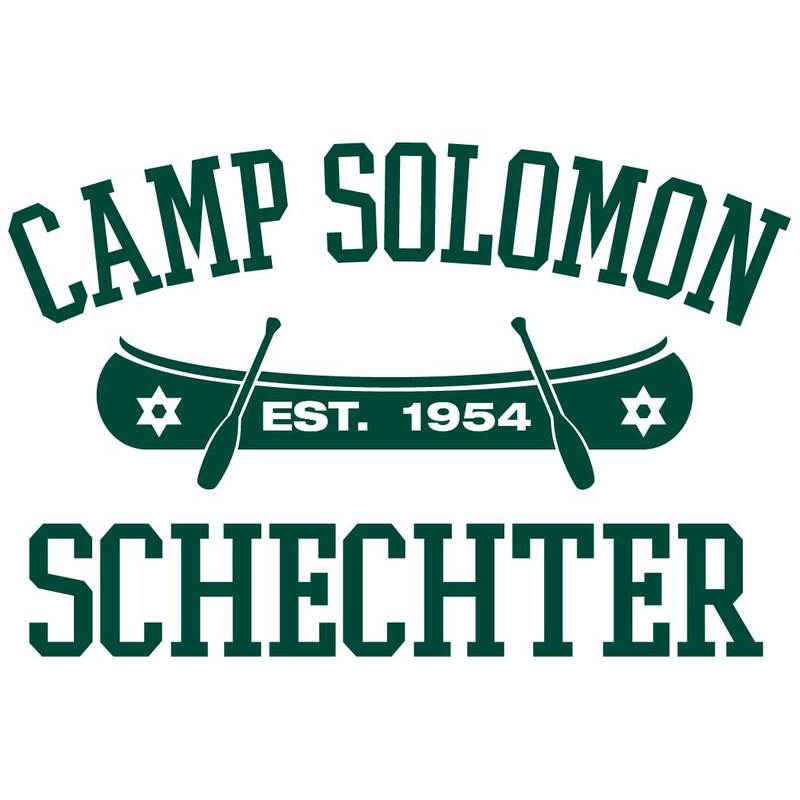 Listen as Josh Niehaus and David Furman take you an audio journey through a day at Camp Solomon Schechter!